Ever wonder where you get the most of your calls and emails from? Curious to know how site managers interact with potential renters? 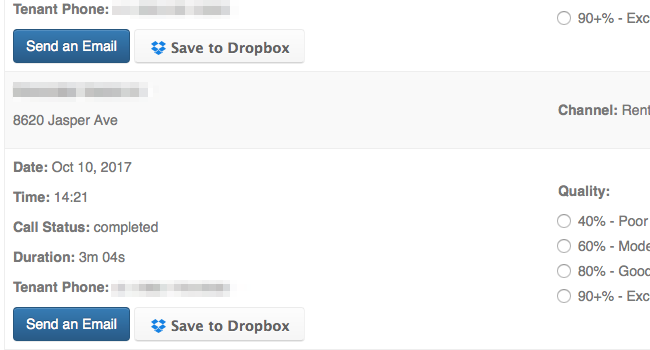 With Email & Call Tracking + Recording, we can give you answers on both. 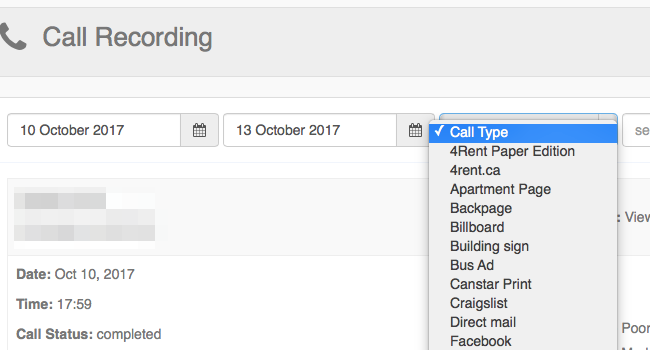 We can tell you how many calls or emails each property receive, where the leads come from. We can tell you how many missed calls there were too. 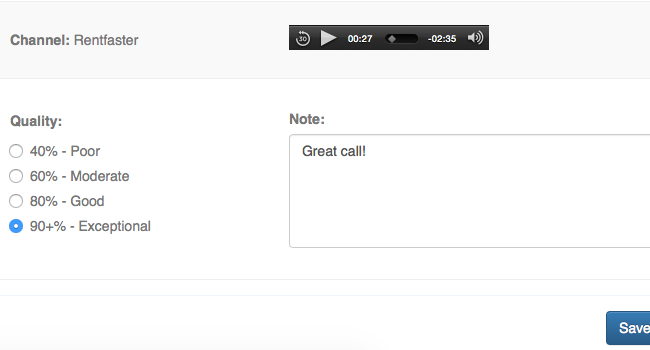 On the experience side, we record calls and make them available to you through our homebuzz dashboard. Calls are recorded and available for listening.